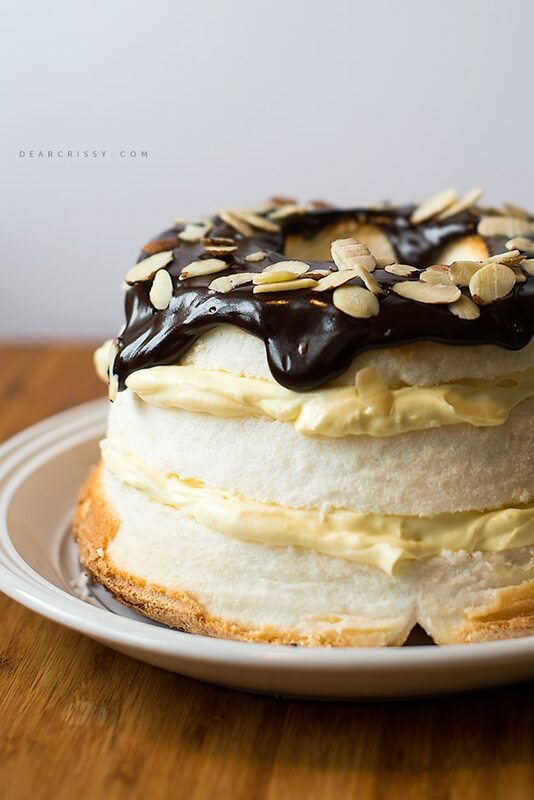 Layers of light and fluffy angel food cake, cool and creamy vanilla filling, a waterfall of semi-sweet chocolate and almonds make up this seemingly-fancy but super-easy layered Boston cream pie recipe. To add my own special twist, I sprinkled sliced almonds to the top of the cake. Doesn’t it make it just that much prettier? 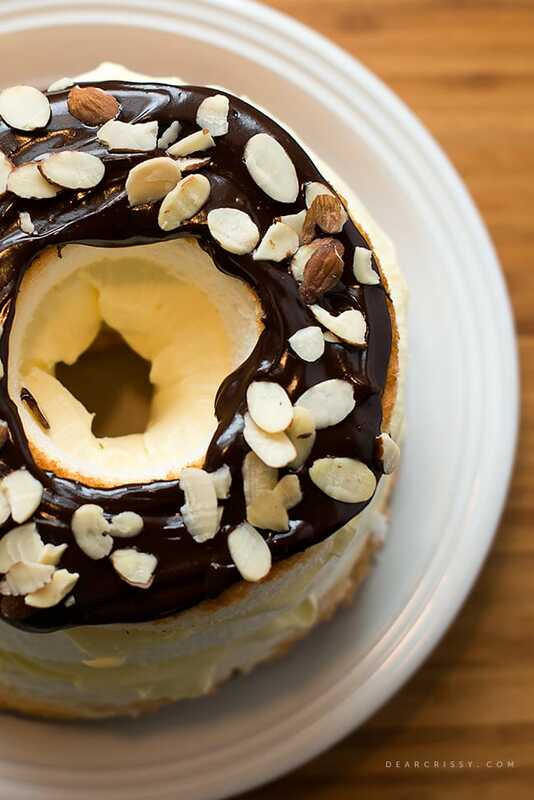 Plus, who doesn’t love a little crunch of almond? I can’t get enough of easy desserts, and easy desserts that look this impressive are an added bonus. In reality, this recipe took only minutes to make, because the base is store-bought angel food cake simply sliced into three layers. 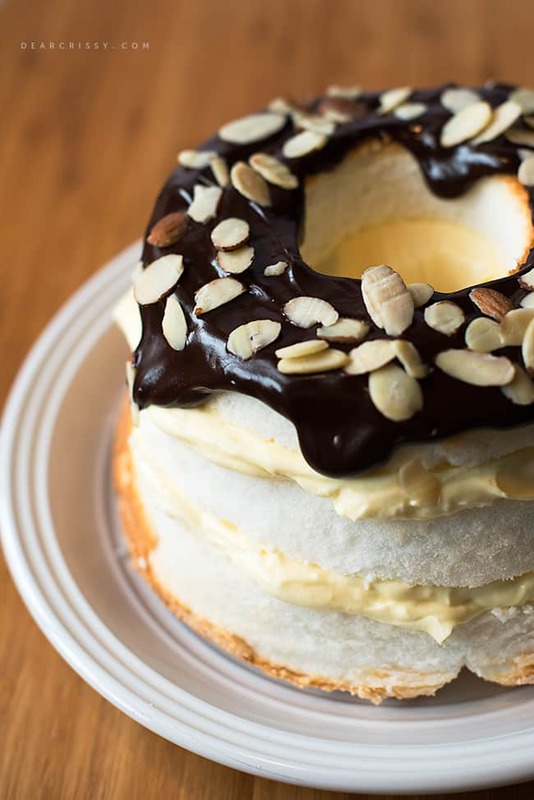 Evan helped me put this layered Boston cream pie with almonds together, and of course, he had to grab just one little taste of the filling. I’ll admit that I grabbed one little taste, too! 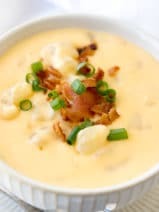 The filling features COOL-WHIP and JELL-O Instant Vanilla Pudding so it’s so cool and creamy. 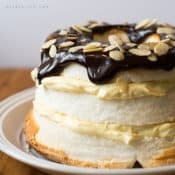 This easy layered Boston cream pie with almonds is perfect for your spring, Easter or summer parties. 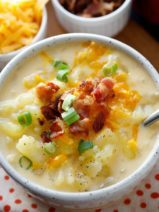 Your friends will think you spent much more time creating this layered masterpiece, and you don’t have to tell them the truth if you don’t want to! Compensation was provided by Kraft via Glam Media. The opinions expressed herein are those of the author and are not indicative of the opinions or positions of Kraft. 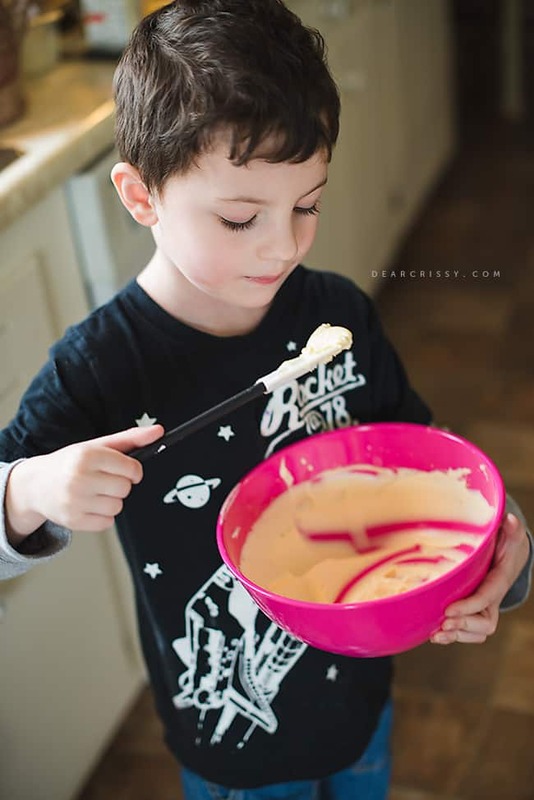 Beat pudding mix and milk in medium bowl with whisk 2 min. Stir in 1/2 cup COOL WHIP. Stack cake layers on plate, spreading pudding mixture between layers. Microwave chocolate and remaining COOL WHIP in microwaveable bowl on HIGH 30 sec. ; stir until chocolate is completely melted and mixture is well blended. Spoon over cake and sprinkle with sliced almonds. Refrigerate 1 hour. 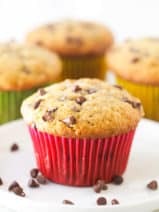 wow this looks so decadent, delish & easy to do! I love that the kids can help make this dessert too. New favorite. Thank you for sharing. Hmm…have about 3/4 of an angel food cake left from Easter. I think I could break into pieces and make a torte like this? 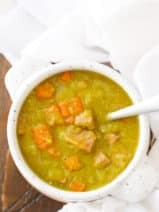 Yum.! Looks so good! I’m going to try it soon.